The book picks up a few months after the finale of the Games. Katniss begins her day in the woods, knowing that later she has to begin the mandatory Victory Tour to support the Games. Now she learns she will face the arena again in the Quarter Quell Games, which is a death fight between the victors of previous Hunger Games. 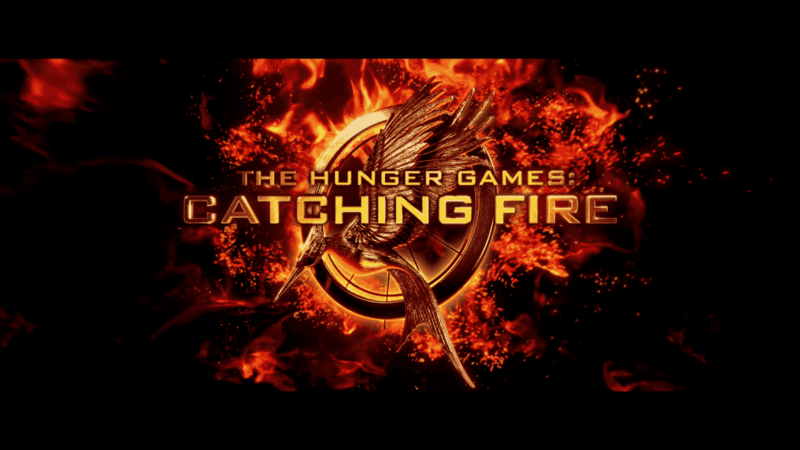 During her training, Katniss gains a piece of information that shakes up the Games for good. Katniss also has more clarity about how the power structure of the country is forcing her to do things she neither wants nor can control. The weight of shilling for the government hangs heavy and what happens back home might be more weight than she can bear. The love triangle is also being forced along by the system, rather than by her desires. This popular Young Adult+ trilogy is a very descriptive, well-written, and occasionally humorous set of stories. There is a bit of irony, too, on hearing the full story. It’s a coming of age tale for a teenage girl who has a younger sister and who has lost her father to a mining accident and her mother to debilitating depression after losing her husband. The books are set in a future where there is a wide separation between the affluent and the near destitute. Where just about everyone plays some sort of pawn-like role in society. And where a few have decided to do something about it, since they really have nothing of value to lose. Things that stand out in the story are the main character’s constantly questioning nature, her rollercoastering self-reflecting emotional confusion, her blind bravery, and finally her acceptance of her feelings and reality. A good summation of the teenage years for many. The entire series is recommended listening. Suzanne Collins is the author of the books, which were published in writing from 2008 to 2010, and the hunger games audiobooks are published by Scholastic Audio with very good narration provided solely by Carolyn McCormick.